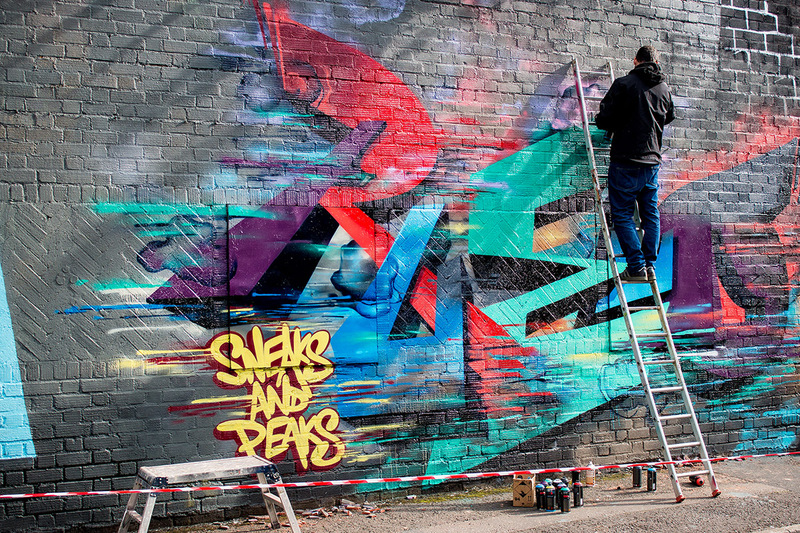 Set in the post-industrial backdrop of Digbeth, Birmingham’s creative quarter, sneaks&peaks returns for its inner city lifestyle festival. We are moving to a new larger venue this year at 119 Floodgate Street; the venue that hosted a Winterless Ordinary and brought an alternative to the German Market back in December. 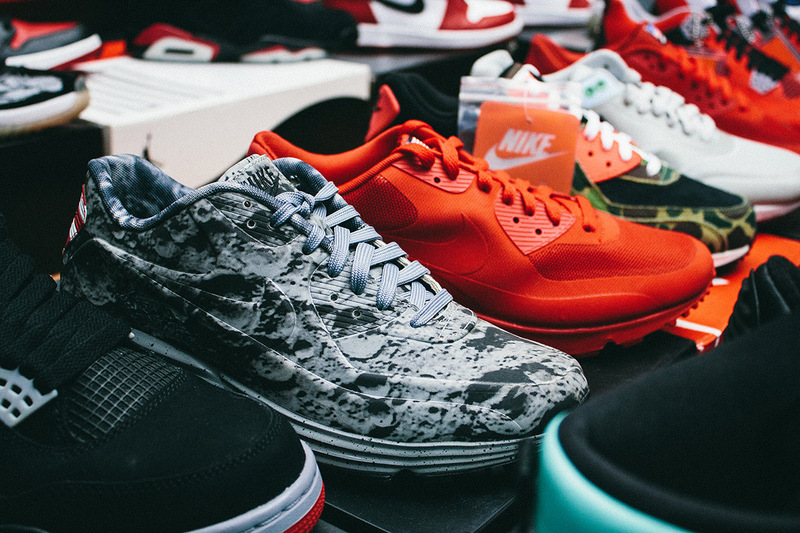 A larger venue means sneaks&peaks will have added sneaker sellers supplying hard to find, need to own and deadstock kicks. Independent Midlands skate and streetwear shops will be showcasing, including Projekt21 and Kong. 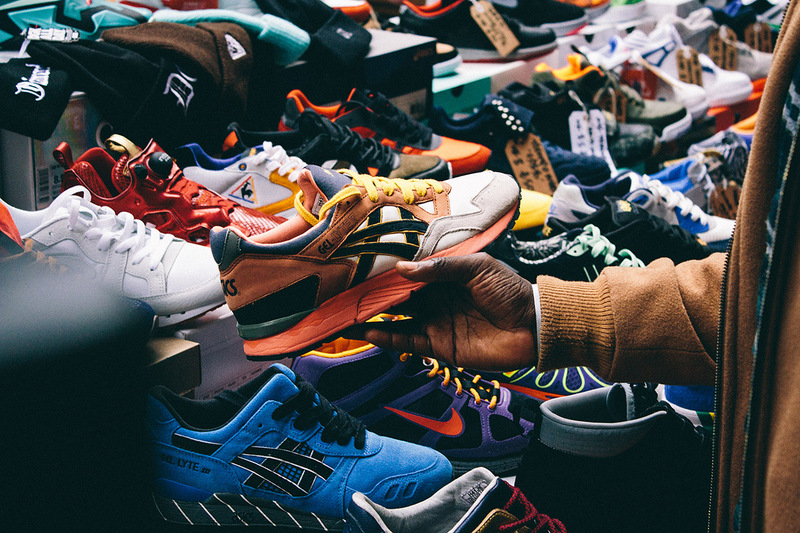 Along with the return of Billionaire Boys Club sample sale offering huge discounts and bargains, we welcome 24hourclub to their first sneaks&peaks. The mobile concept store that stocks brands such as Fuct, PAM and Human Made has been seen rocking up outside London retails spots such as Boxpark in their Shiny retro trailer. Other brands joining us on the day will be Dark Circle, Gvnmnt, Ambush Supply and Milkboy Clothing. Street food kingpins Digbeth Dining Club will be taking over food duties. After consistently packed out street closures, you know their food selection will always be on point. Expect meat, veggie and sweet desserts brought to you by The Meatshack, Open Sesame, Canoodle and Victoria Crepes. As usual, we will also be inviting some of the UKs most talented graffiti/street artists to give a new coat of paint to Floodgate St, alongside local talent, including GENT48, ZINER, NEWSO, VOMIT, N4T4 and PHILTH, with our finest selection of local DJs delivering the soundtrack to the day.